10:10 AM Opening Blessing from the Tibetan Monks and then a Presentation on Peace and Compassion. 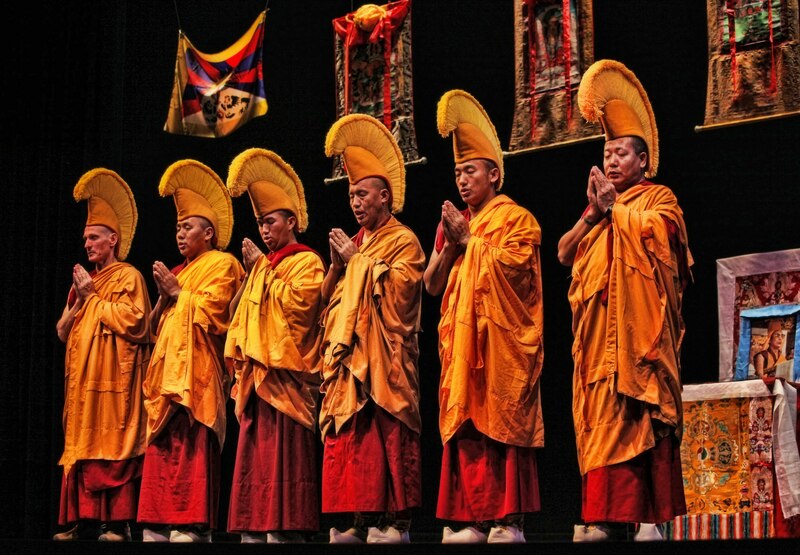 Presented by The Monks of Garden Shartse Norling Monastery on their World Tour. 11:00 AM “Anxiety and Depression – The Gut – Brain Connection.” Presented by Dr. Elaine Villanueva from Austin, Texas from Modern Holistic Health. 12:00 Noon “Vaccines: The Other Side of the Story!” Presented by Adam Fogarty. 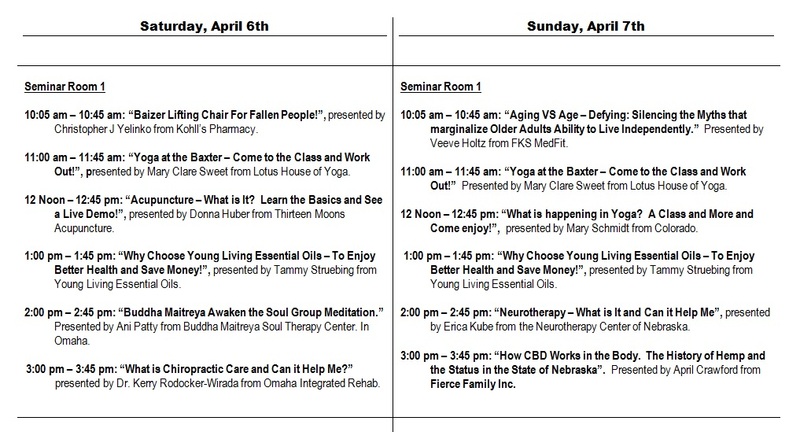 1:00 PM “Natural Published Research to Reset Your Body’s Clock to Run Younger, Stronger, and More Beautiful!” Presented by Professor Dr. Paul Ling Tai from Michigan from Health Secrets USA. 2:00 PM “Mediumship Live!” Presented by Psychic Medium, Stacie Bannon. 3:00 PM “Food For Life – Benefits of A Plant Based Diet”, presented by Melissa Sherlock, a Certified Food For Life Instructor. 10:10 AM “The Next Wave of Higher Healing!” Presented by Jordan Concannon from Blue Oceans Float. 12:00 Noon “The KETO Diet – What is it and Can it Help” Presented by Tim Rexius from Rexius Nutrition. 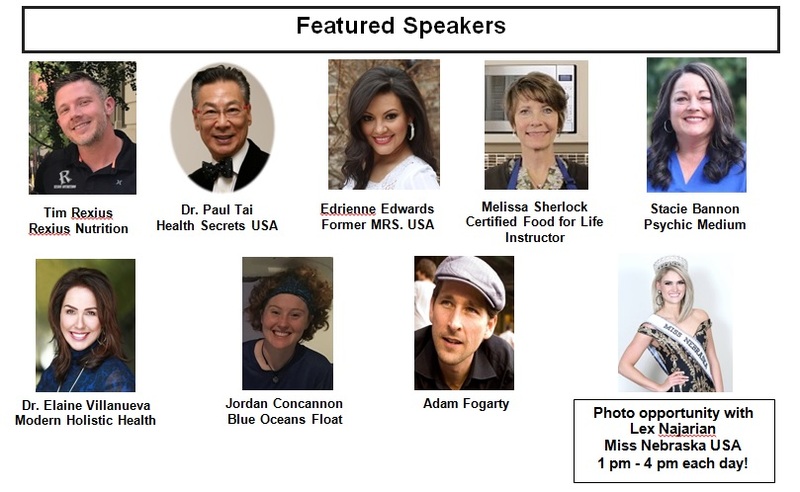 1:00 PM “Everything You Want to Know About Hypothyroidism, Fatigue, and Stress with All Natural Treatment Protocol” – Presented by Professor Dr. Paul Ling Tai from Michigan from Health Secrets USA. 2:00 PM “Mediumship Live!” Presented by Psychic Medium – Stacie Bannon. 3:00 PM “What is Lyme Disease and also Come Hear her Story!” Presented by Miss Nebraska USA- Lex najarian.